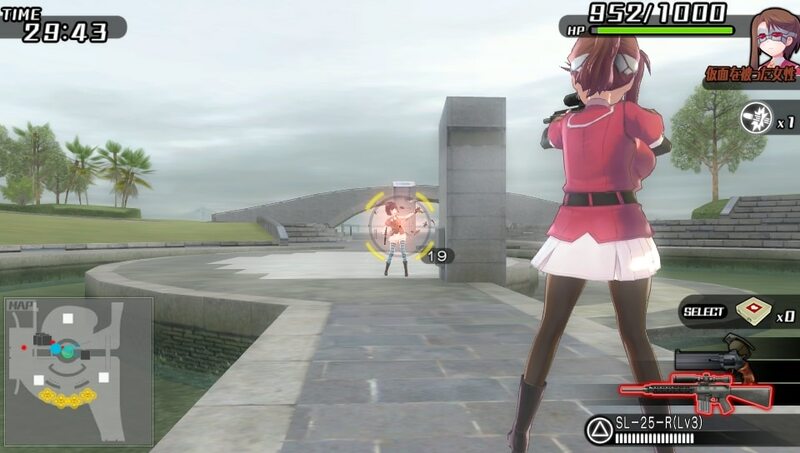 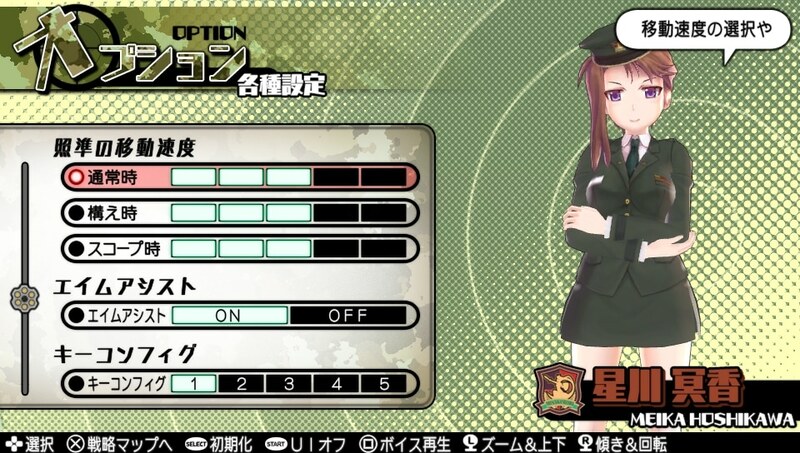 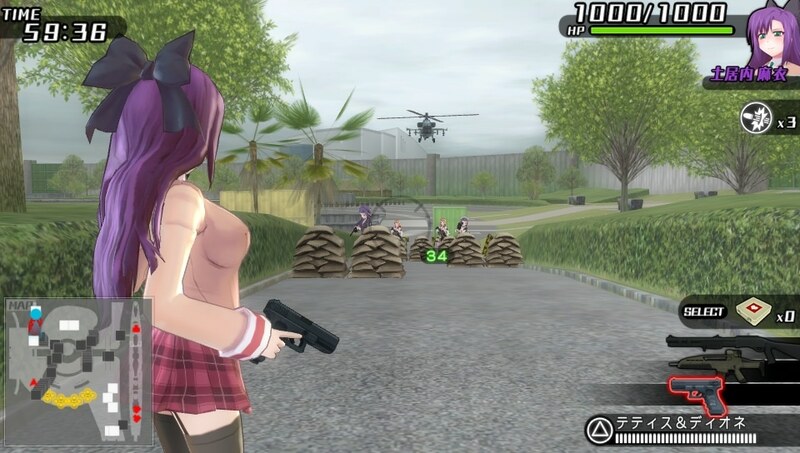 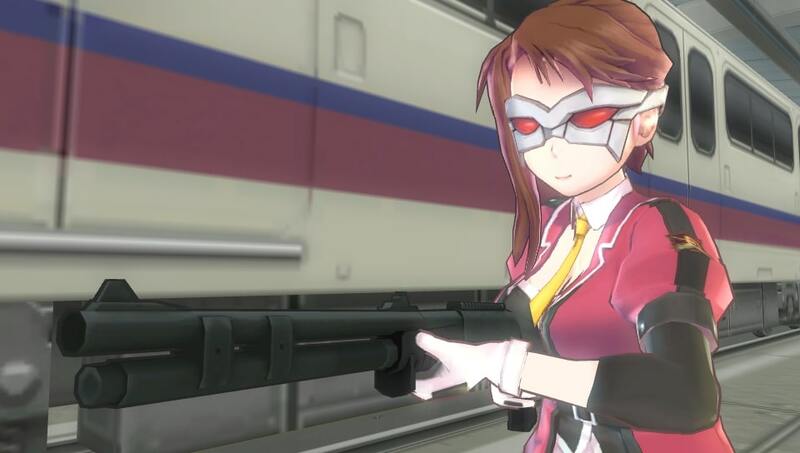 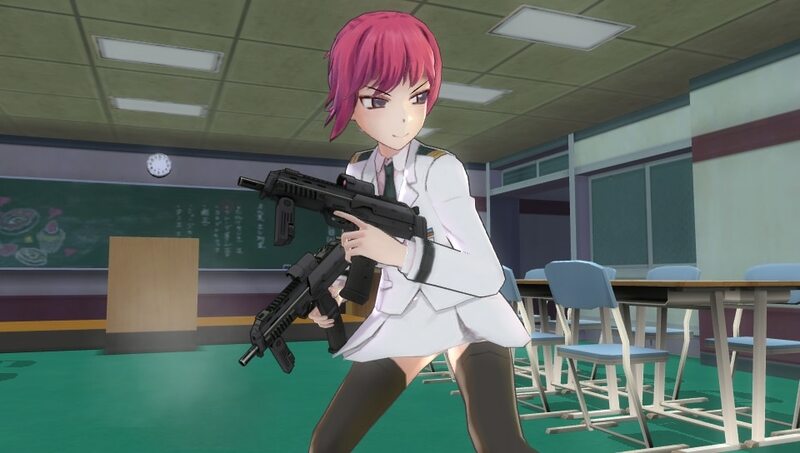 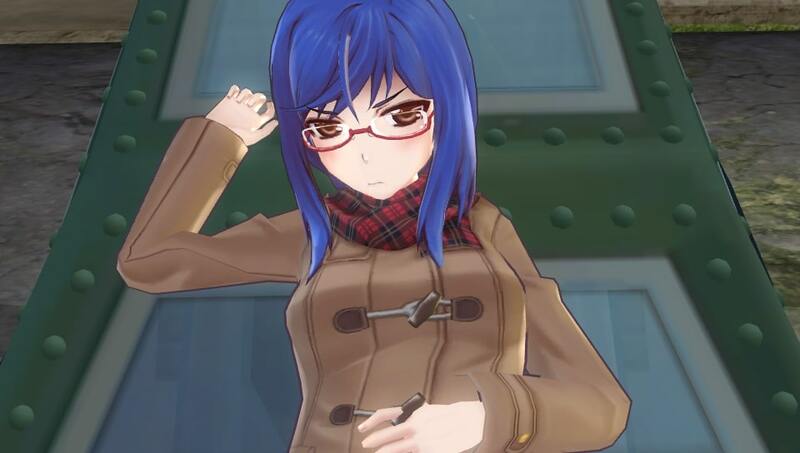 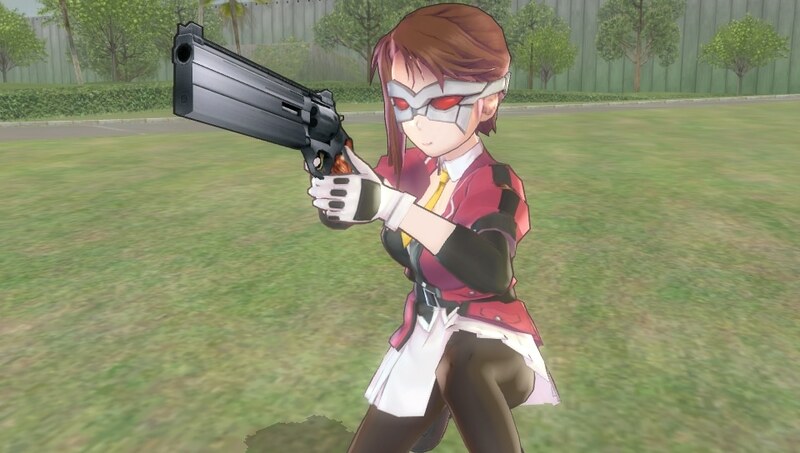 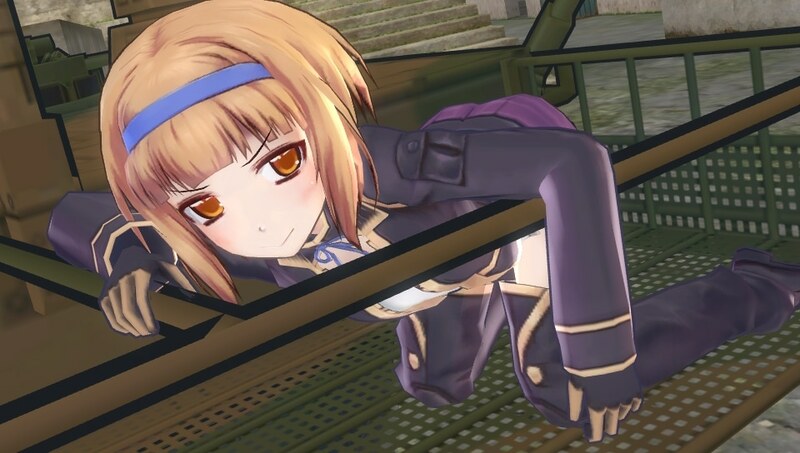 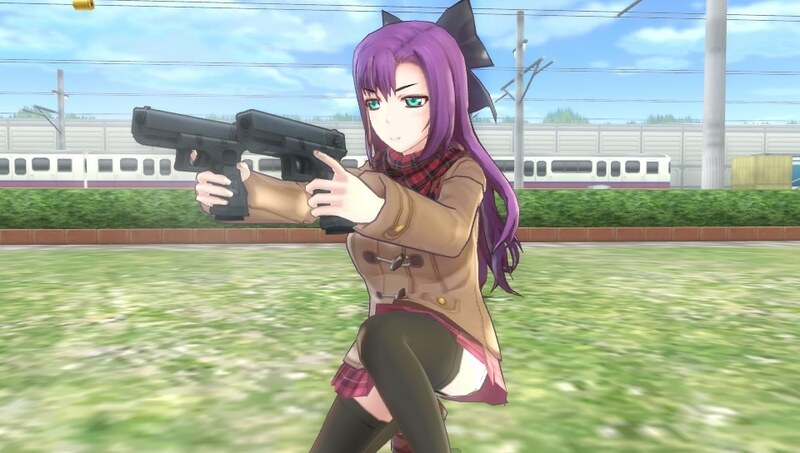 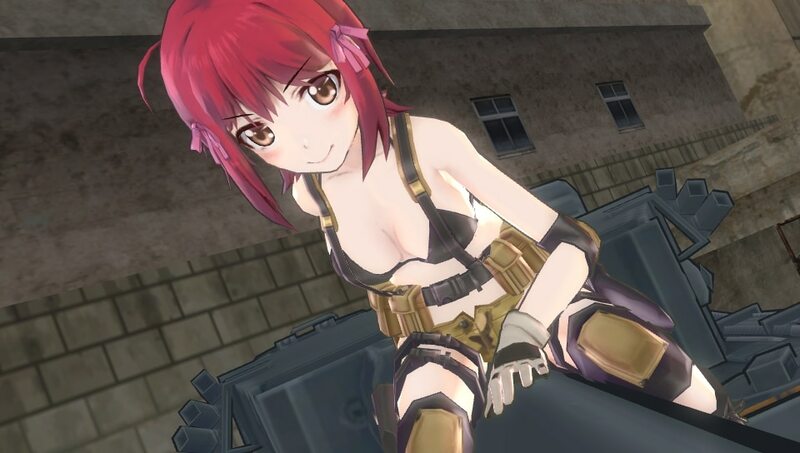 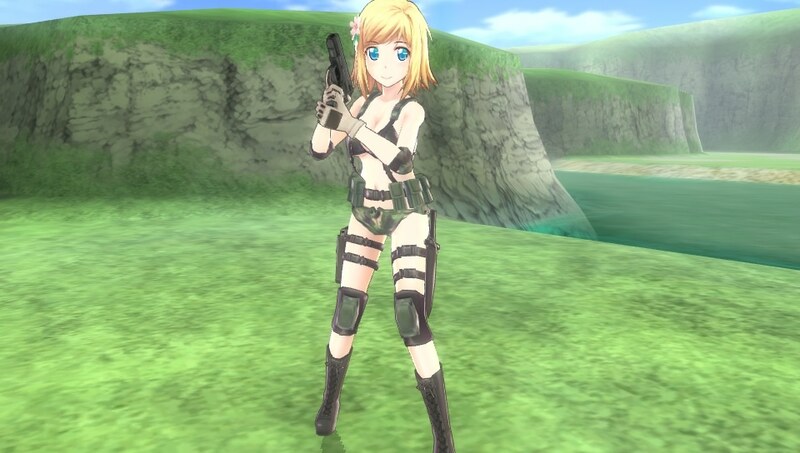 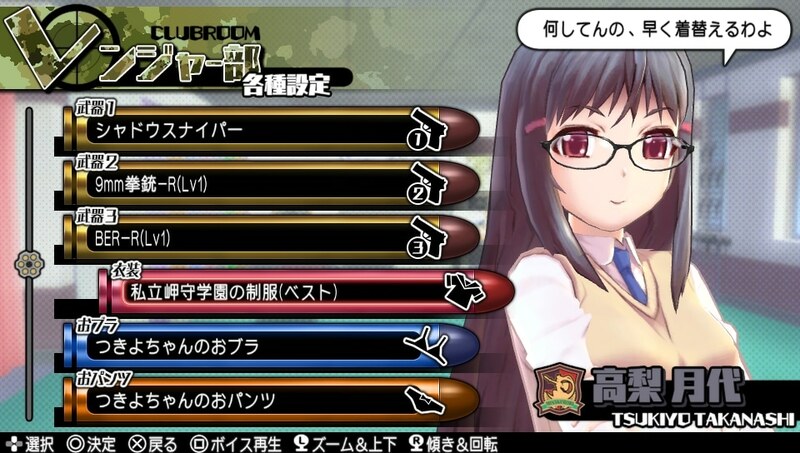 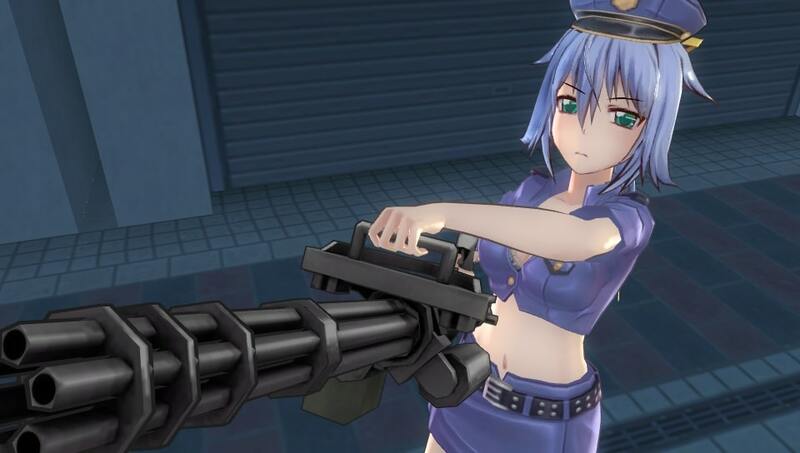 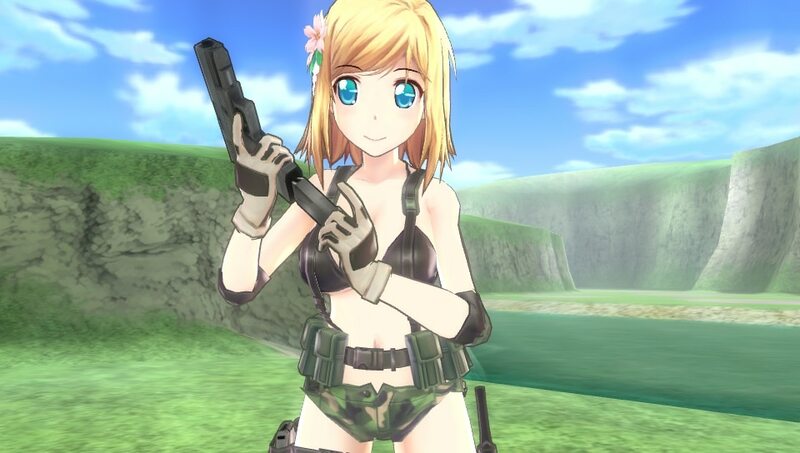 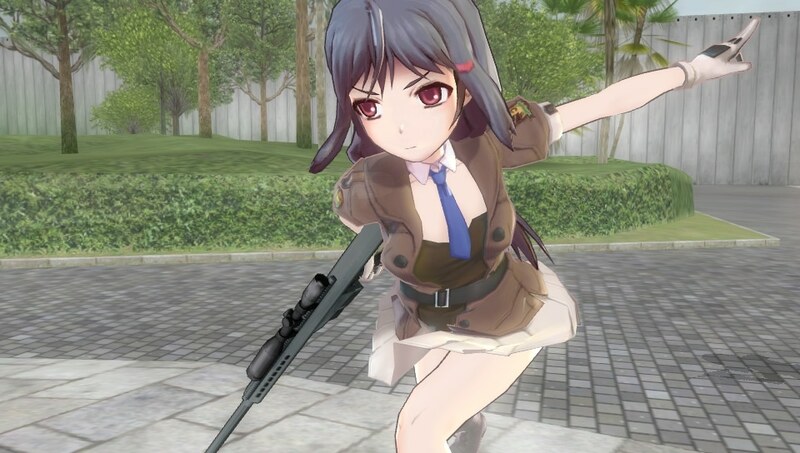 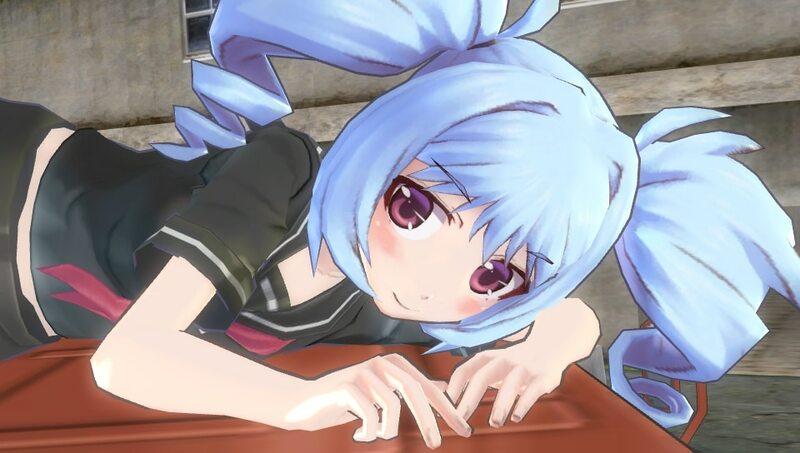 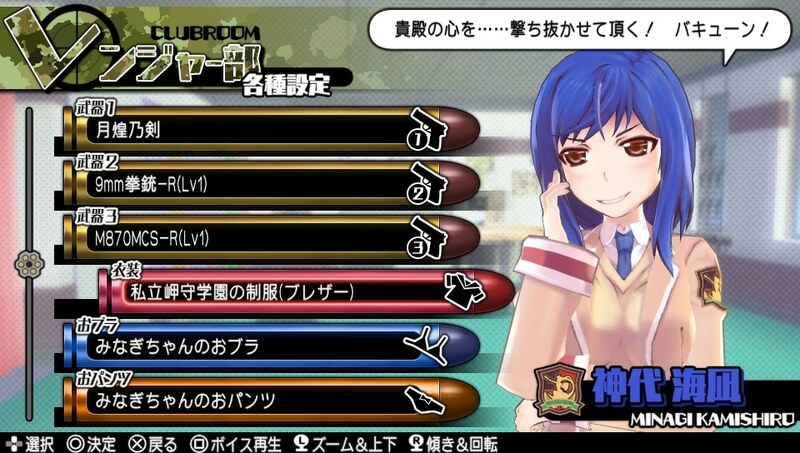 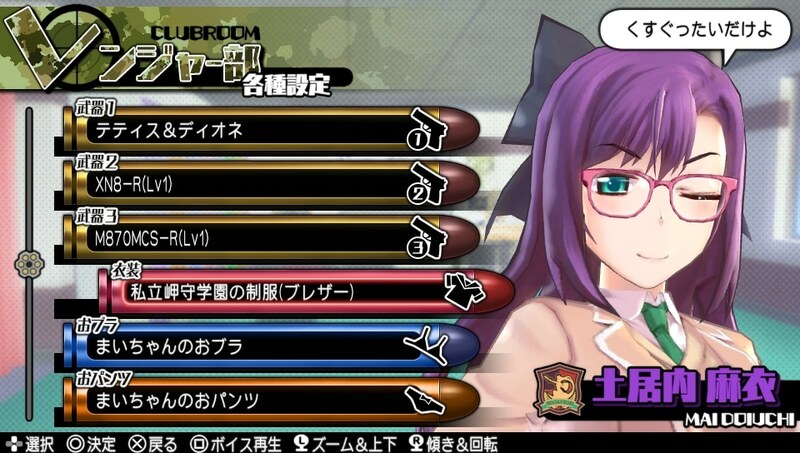 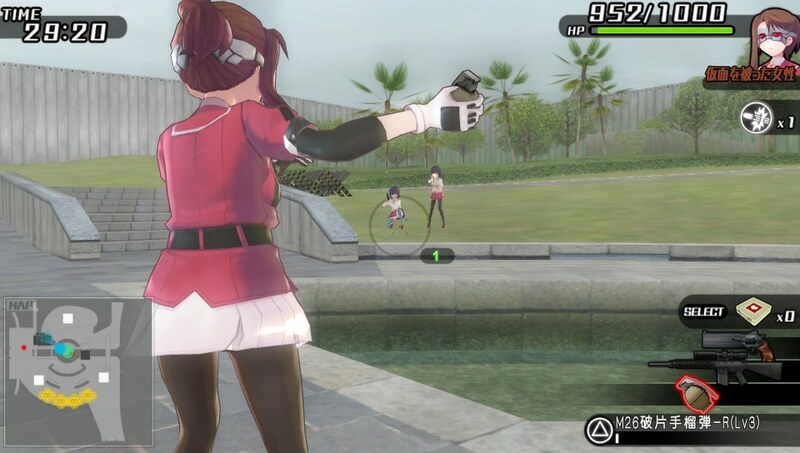 D3 Publisher has released a rather large batch of screen shots showing off their upcoming PlayStation Vita shooter Bullet Girls 2. 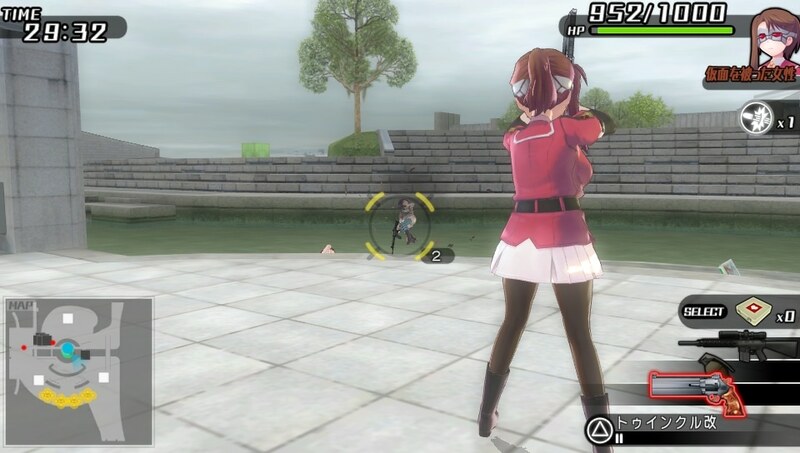 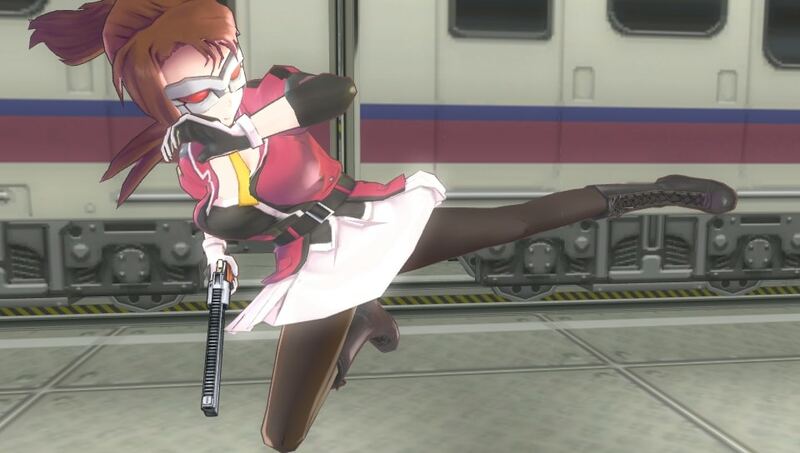 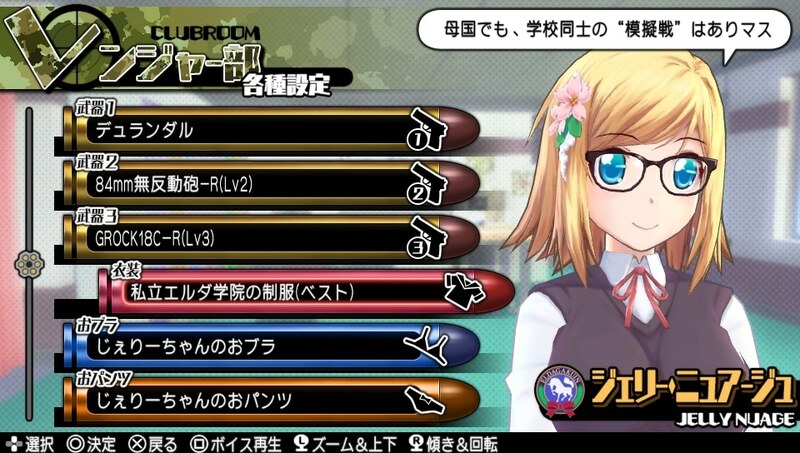 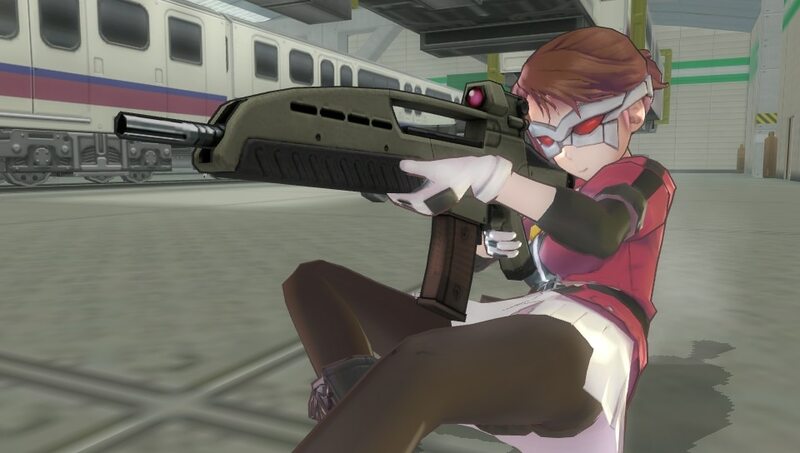 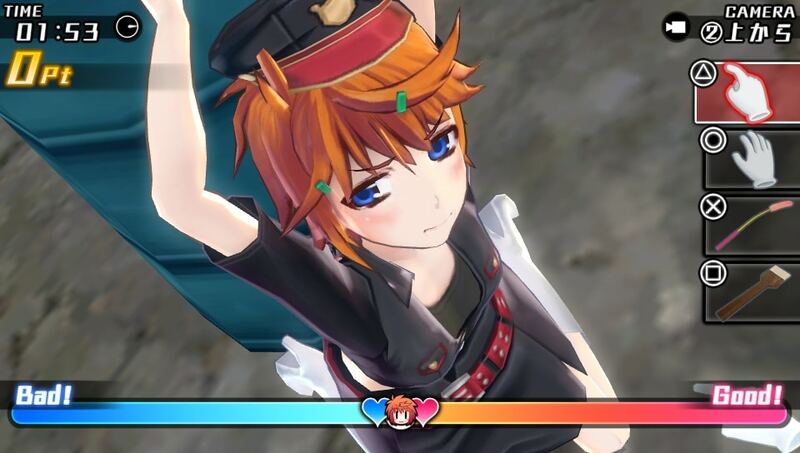 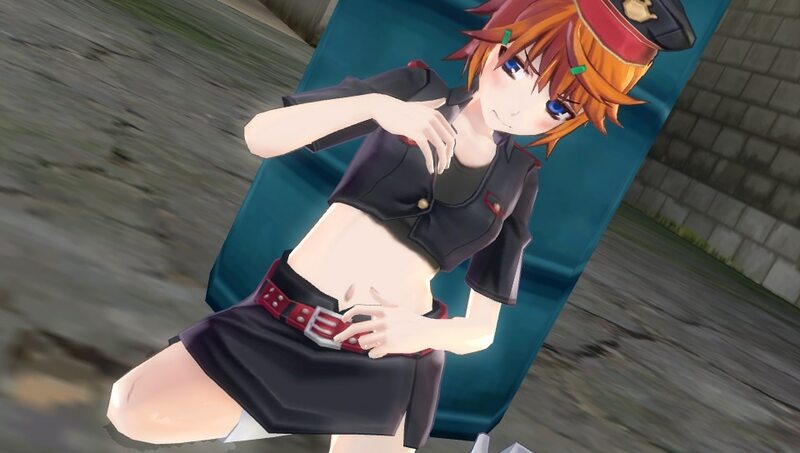 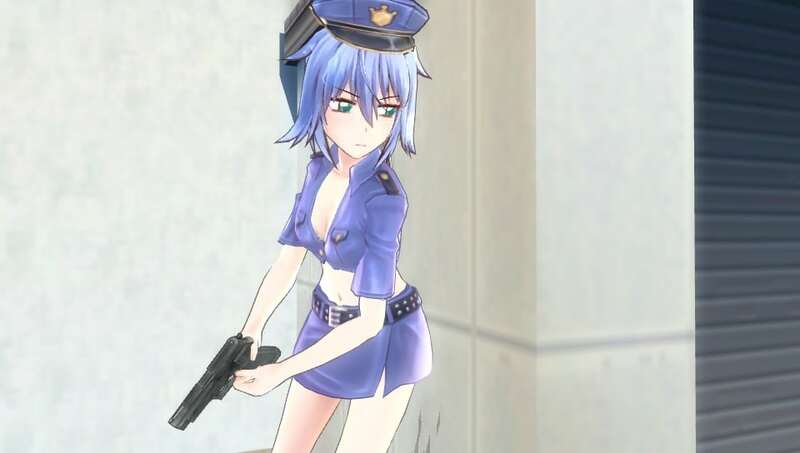 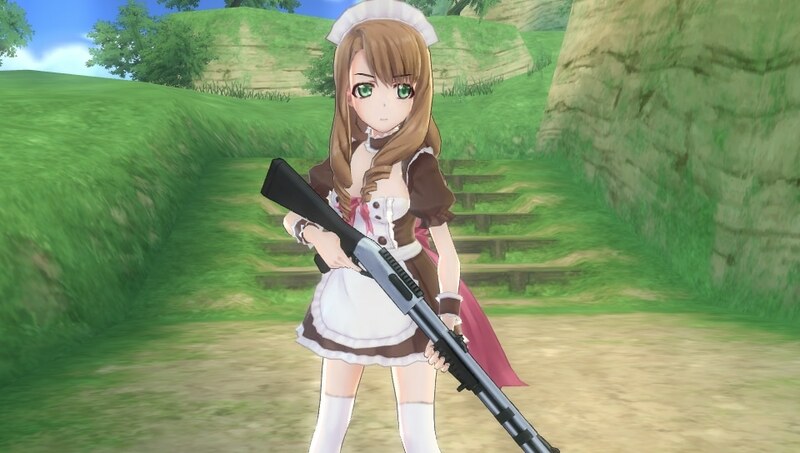 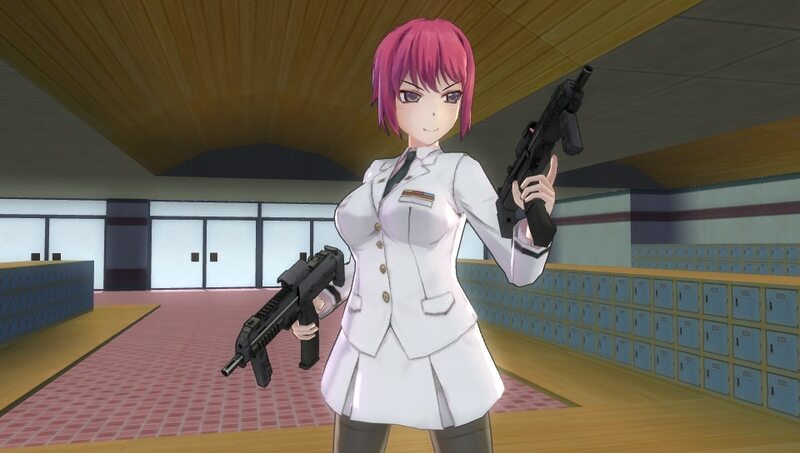 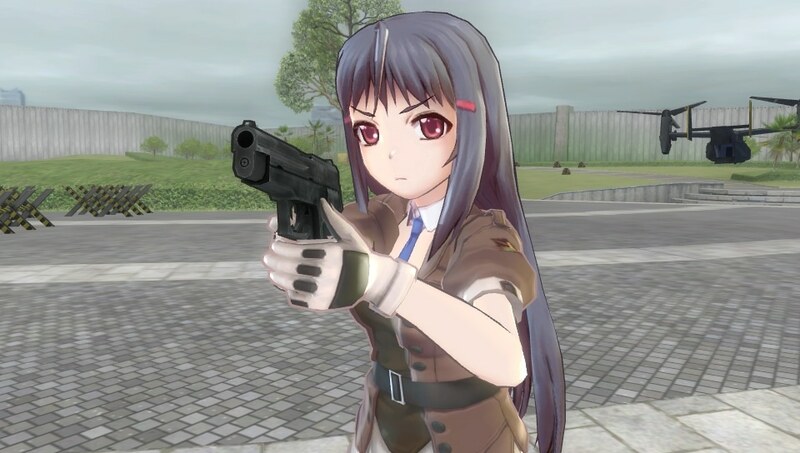 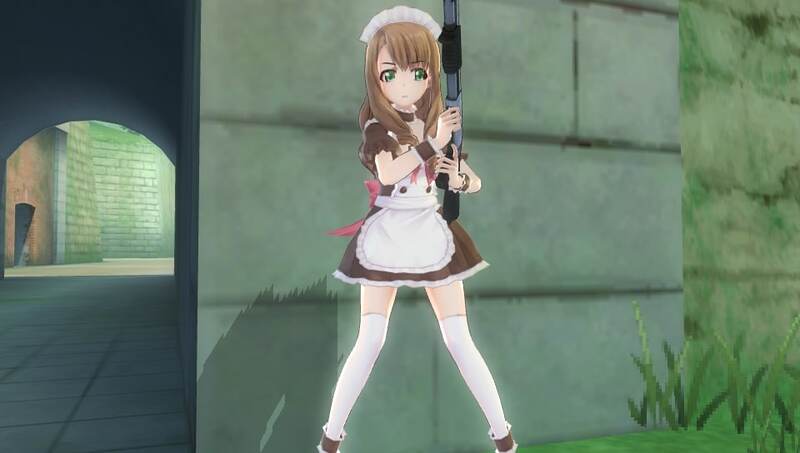 The screenshots show off the girls in various outfits with different guns. 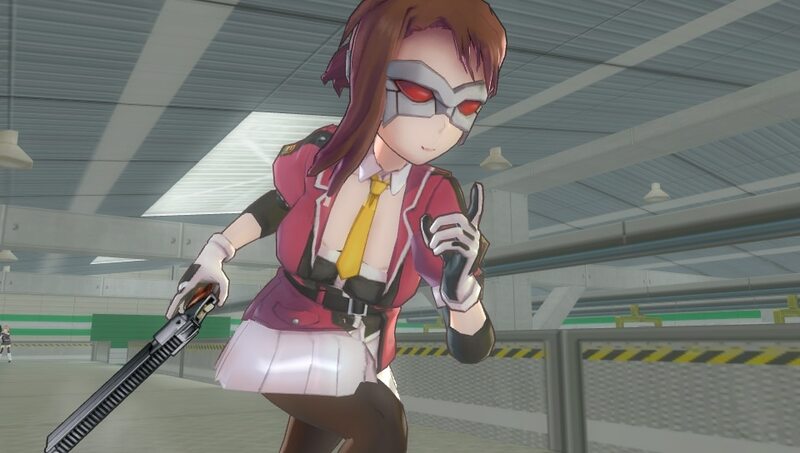 Additionally, there is a girl found wearing a mask that has yet to be revealed. 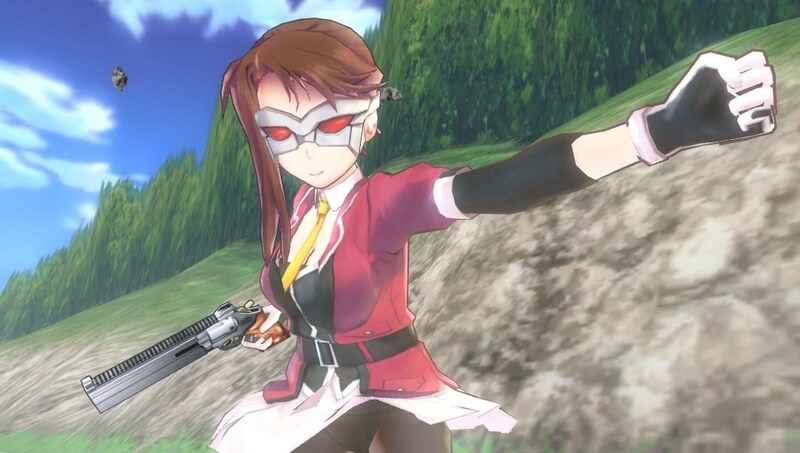 The mask has been said to be one worn by Full Frontal from Mobile Suit Gundam. 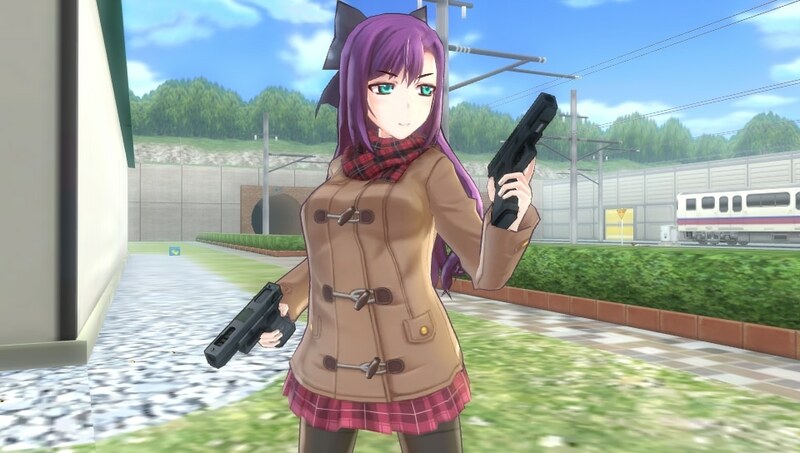 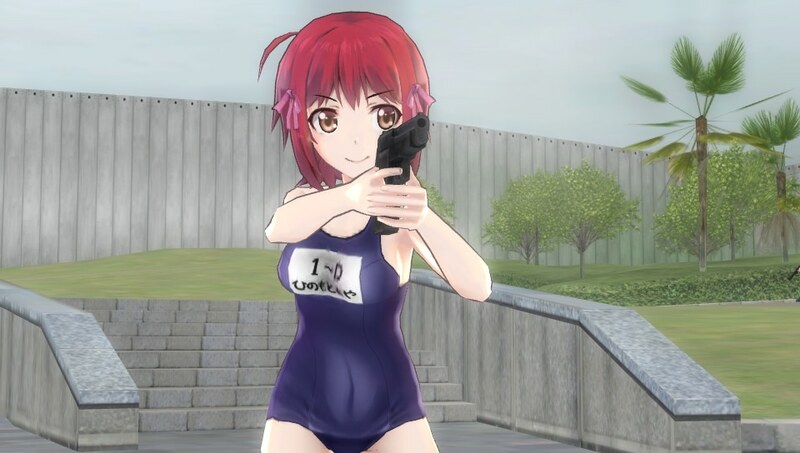 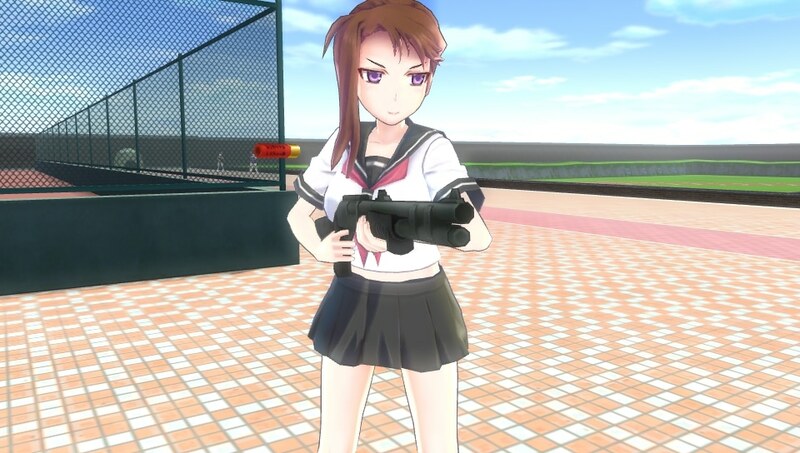 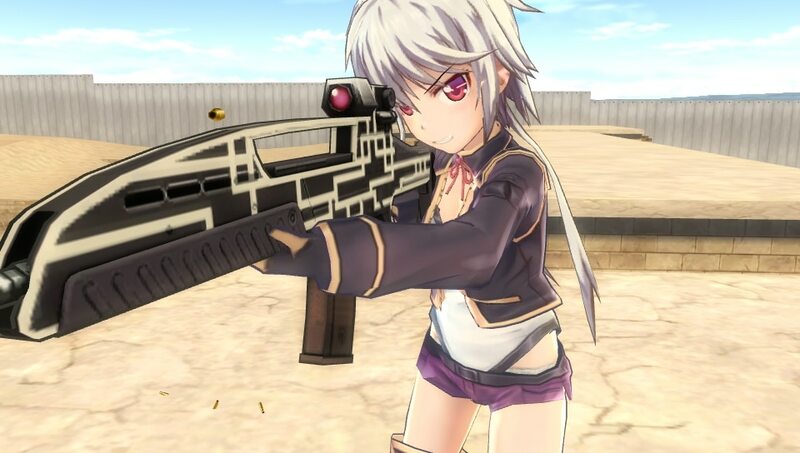 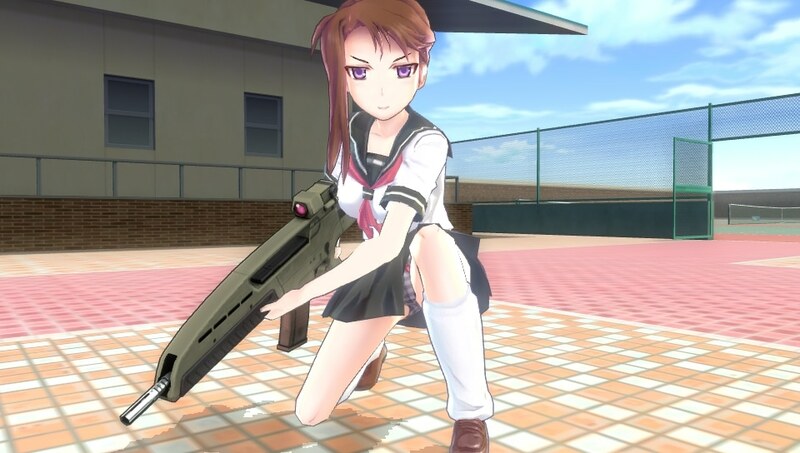 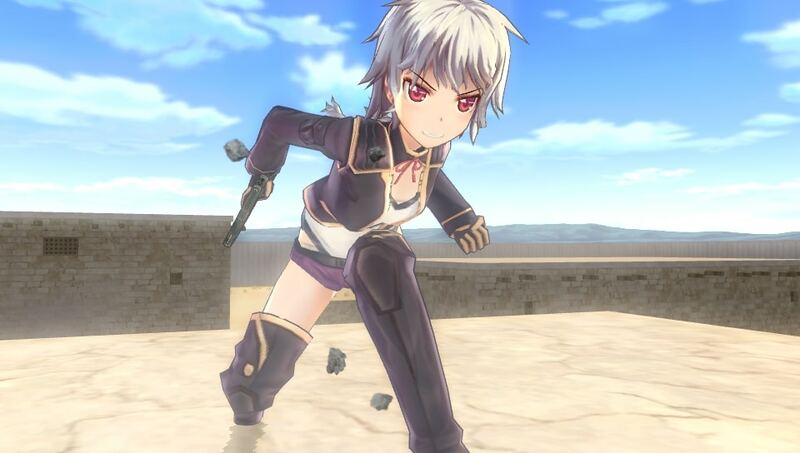 Bullet Girls 2 will be coming to PlayStation Vita on April 21 in Japan. 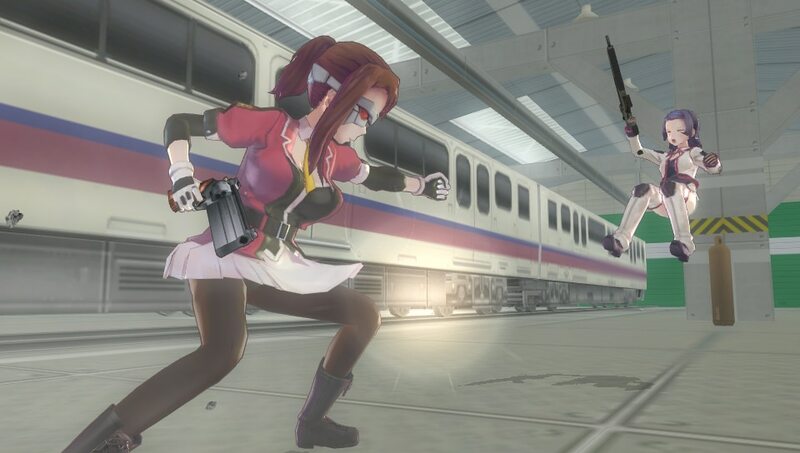 You can pre-order the game at Play-Asia.